As companies transition their applications and data to the cloud, it is critical for them to maintain, or preferably surpass, the level of security they had in their traditional IT environment.They are also responsible for defining policies to address privacy concerns and raise awareness of data protection within their organization, and for ensuring that their cloud providers adhere to the defined privacy policies. Failure to ensure IT Security when using cloud services could ultimately result in higher costs and potential loss of business, thus eliminating any of the potential benefits of the cloud. 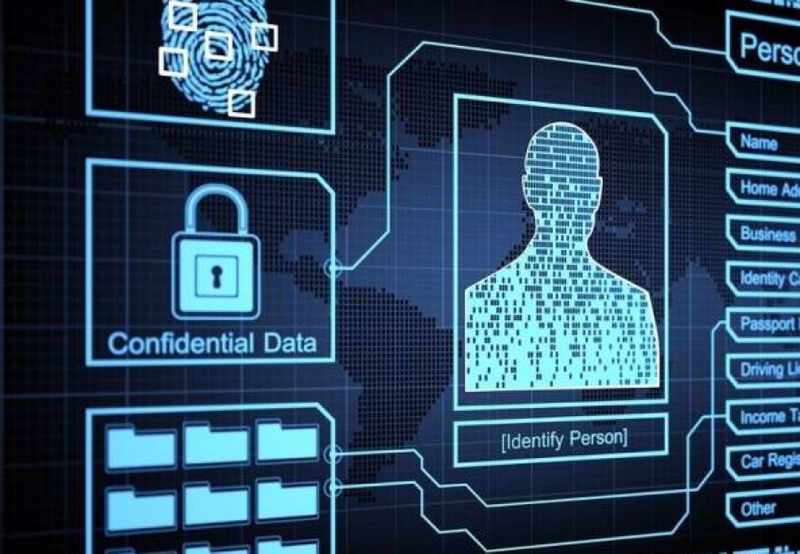 While security and privacy are related, they are also distinct. IT security is primarily concerned with defending against attacks, not all of which are aimed at stealing data, while privacy is specifically related to personal data held by an organization, which may be endangered by negligence or software bugs, not necessarily by malevolent persons. On this webinar our panel of experts will address some of the key distinctions, and discuss some best practices for managing IT security and and implementing privacy governance for the cloud. 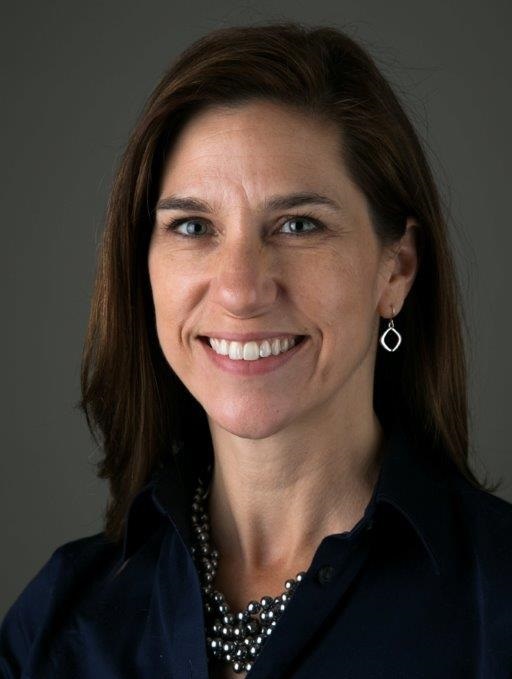 Rebecca Herold, CEO, The Privacy Professor® & Co-Founder, SIMBUS360. 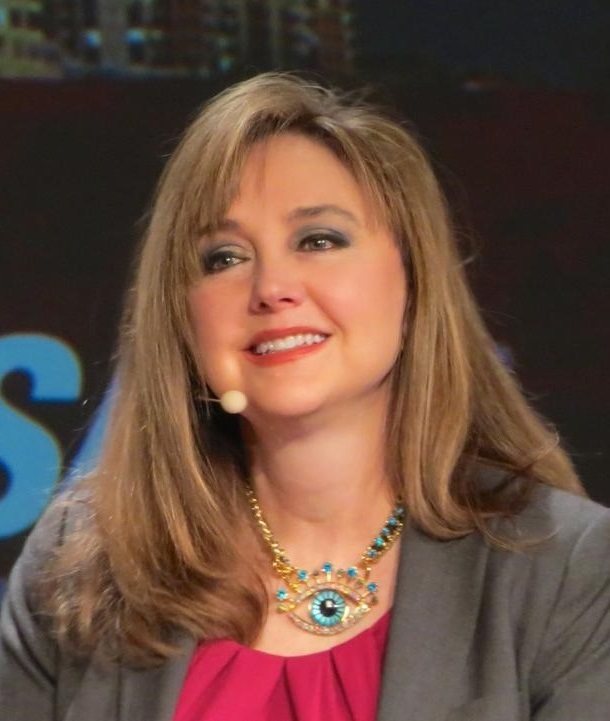 Rebecca is an information privacy, security and compliance consultant, author and instructor who has provided assistance, advice, services, tools and products to organizations in a wide range of industries during the past two decades. Rebecca is a widely recognized and respected information security, privacy and compliance expert.Rebecca assists organizations of all sizes and industries throughout the world with their information privacy, security and regulatory compliance programs, content development, and strategy development and implementation through a large variety of tools and services. She offers a range of standard and customized one and two-day workshops including one addressing how individuals across disciplines can work together to most effectively assure privacy and regulatory compliance while efficiently implementing security controls. Rebecca has also been an Adjunct Professor for the Norwich University Master of Science in Information Assurance (MSIA) program since 2004. Chris Griffith is the Global Director Product Management, HPE Security - Data Security. Prior to his current position, Chris spent more than four years in HP Corporate Development where he led acquisition projects for HP's Software, Cloud, EG and PPS businesses. In this role, He worked closely with senior HP executives to develop inorganic growth strategies, structure and negotiate transactions, and to help streamline overall integration of acquired companies. Chris spent more than a decade in the technology industry prior to HP, with a range of functional and technology leadership roles in the US and internationally. 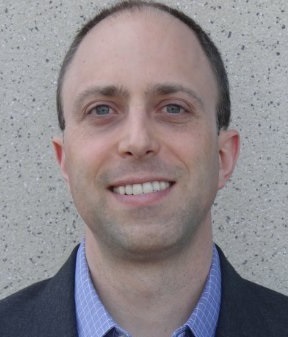 His experience includes technology investment banking, advising both blue-chip companies and highgrowth startups at Merrill Lynch, as well as enterprise software professional services and consulting at i2 Technologies. Chris holds a Master of Business Administration from University of California, Los Angeles Anderson in addition to engineering degrees from Princeton University and Stanford University. Jacqueline Cooney, Privacy and Data Protection Expert. Ms. Jacqueline Cooney is a Lead Associate and an attorney at Booz Allen with over 20 years of experience in public policy, privacy, governance, risk, and compliance. Mrs. Cooney manages projects for clients in the private sector related to privacy program development and enhancement, cyber security, and US and international regulatory compliance. In addition, her clients have included large US government agencies where she developed and continues to monitor and implement incident response procedures for breaches and data security incidents, provides data protection training for contractors, and provides guidance on PHI/PII handling. Previously, Mrs. Cooney was an Adjunct Professor at Marymount University where she taught various legal courses. As a practicing attorney she advised clients regarding changes to and the impact of federal privacy laws and regulations. She was also a Legislative Assistant on Capitol Hill. Mrs. Cooney is a member of the Virginia Bar and has been an attorney for 15 years. 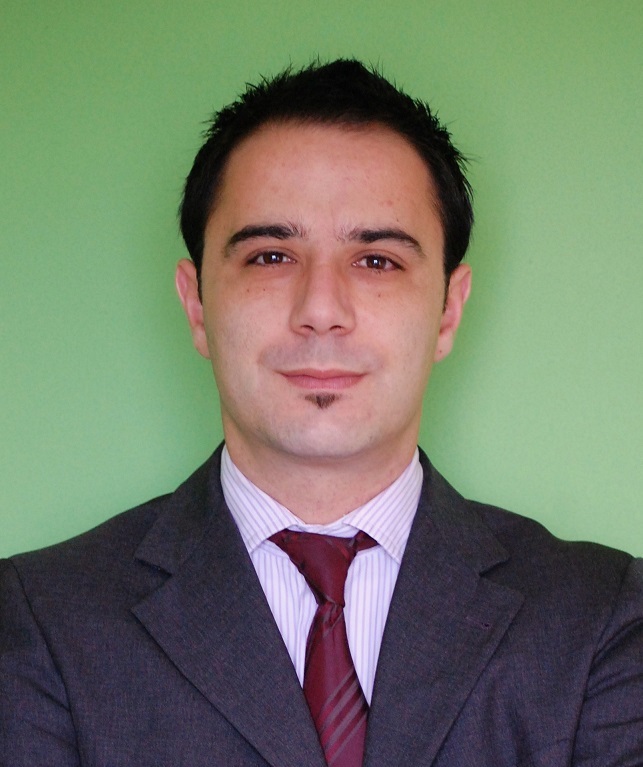 Daniele Catteddu is the Chief Technology Officer, at Cloud Security Alliance. He is an information security and risk management practitioner, technologies expert and privacy evangelist with over 15 of experience. He worked in several senior roles both in the private and public sector. Daniele is member of various national and international security expert groups and committees on cyber-security and privacy, keynote speaker at several conferences and author of numerous studies and papers on Risk Management, Cyber Security and Privacy. At the CSA he is responsible to drive, on a global scale, the adoption of the technology strategy roadmap within key CSA lines of business: Research, Membership Services, Standards, Education and Products. Danele is the co-founder and executive of the CSA Open Certification Framework / STAR Program. Moreover he leads definition and implementation of the CSA research agenda in Europe and manages the relations with European public institutions and is member of the CSA International Standardization Council. He has been recently appointed as Member of the Policy and Scientific Committee of the European Privacy Association.